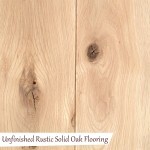 What is Unfinished Prime Solid Oak Flooring? 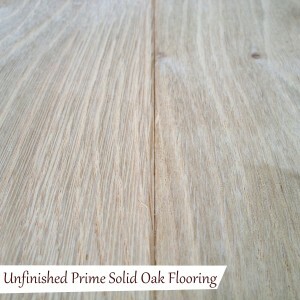 We manufacture the unfinished prime solid oak flooring. 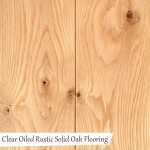 The oak used is American White Oak. Prime basically means that there are only minimal knots through out the boards, if knots do appear then they are only thumbnail sized or smaller. 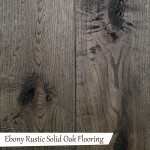 The prime oak does still contain the beautiful grain pattern though identify the true beauty of oak. 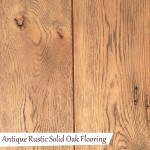 The prime oak is usually laid in the more contemporary/modern properties due to its more uniform/clean look. 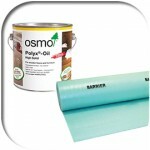 This particular product we supply unfinished so you can finish the boards when laid in the property. 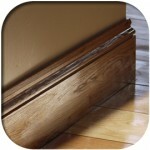 We do advise that you use the Treatex oil as an oil generally soaks into the timber giving a much more natural look. 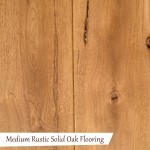 We supply the prime solid oak flooring in a 4″, 5″, 6″, 7″ & 9″ wide board, allowing you to choose the width which you require. 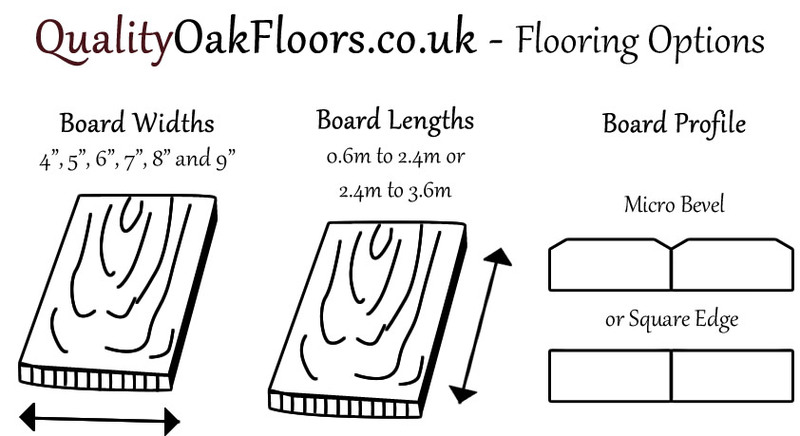 The lengths are supplied random from 1.2 – 2.4m Lengths. 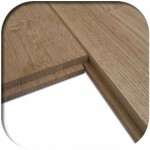 The flooring profile is a micro bevel. Please note: The price listed is per sqm. 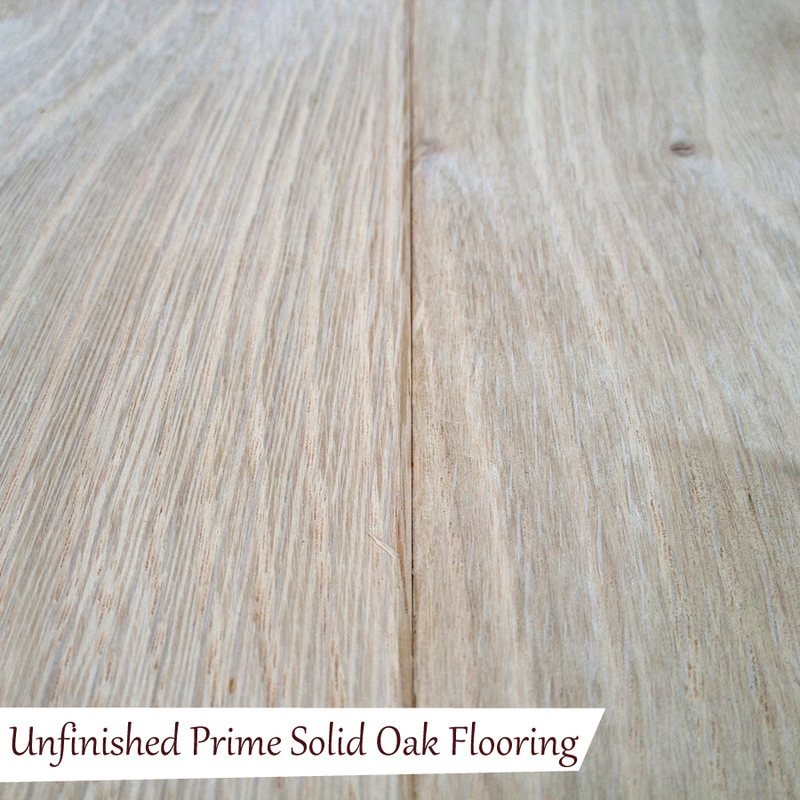 Be the first to review “Unfinished Prime Solid Oak Flooring” Click here to cancel reply.